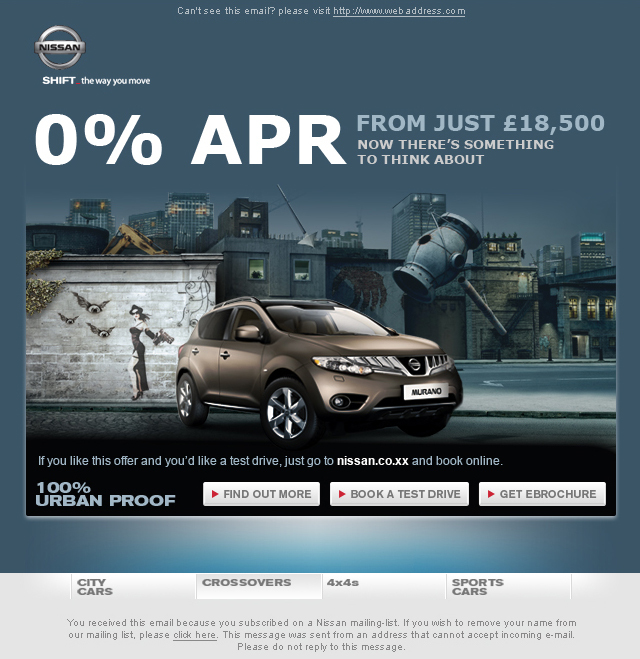 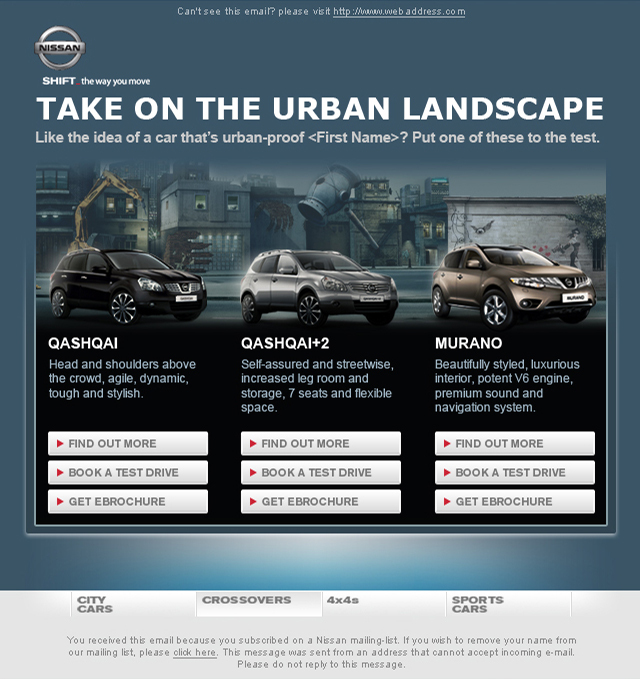 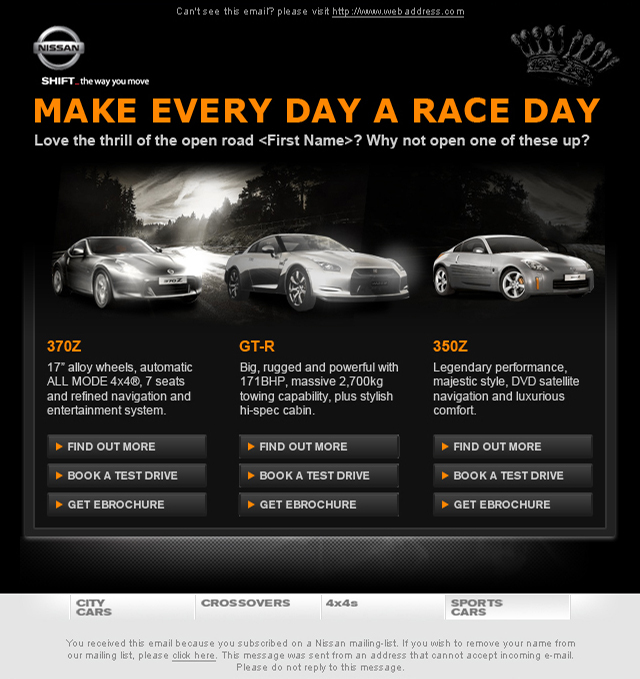 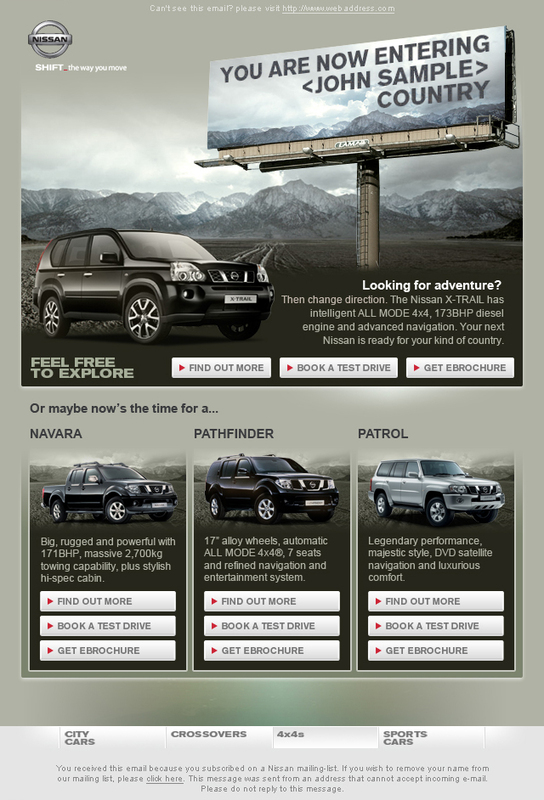 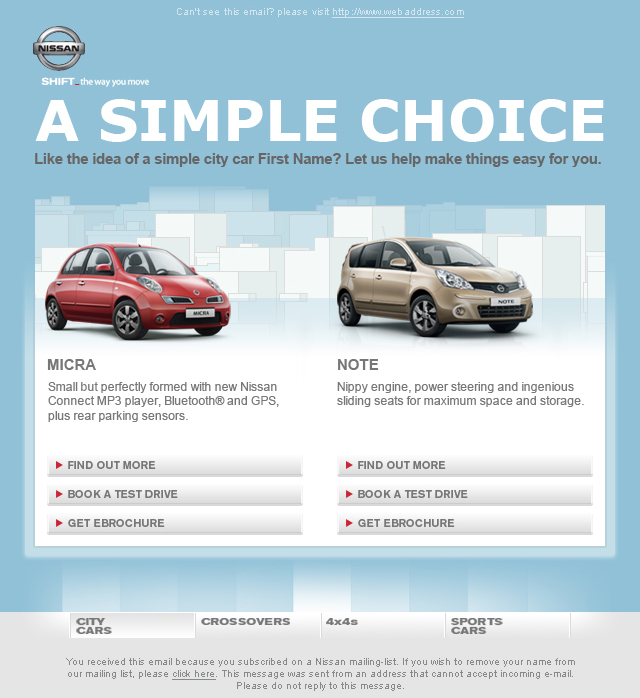 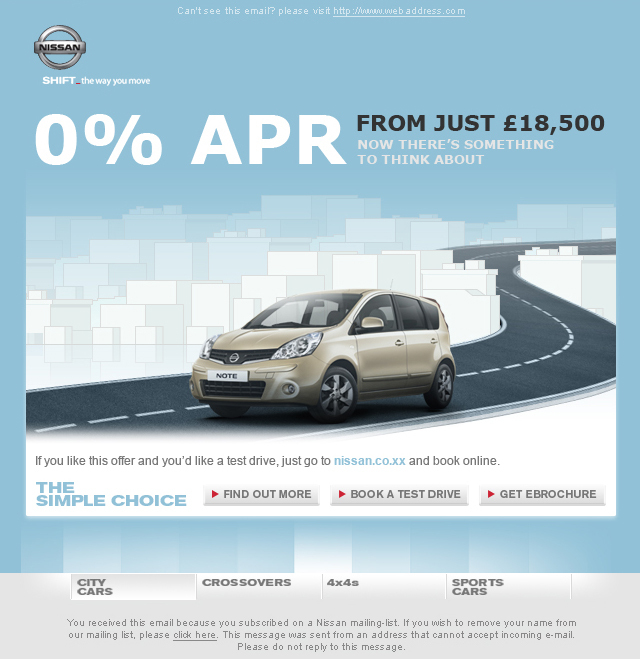 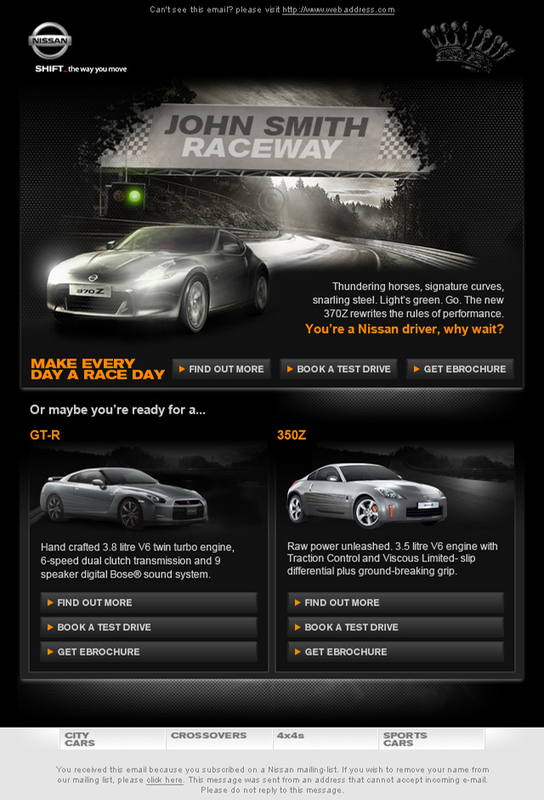 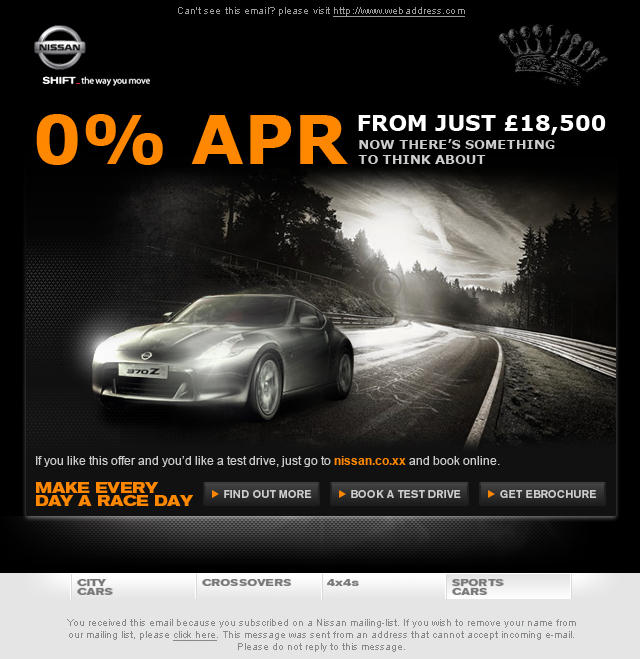 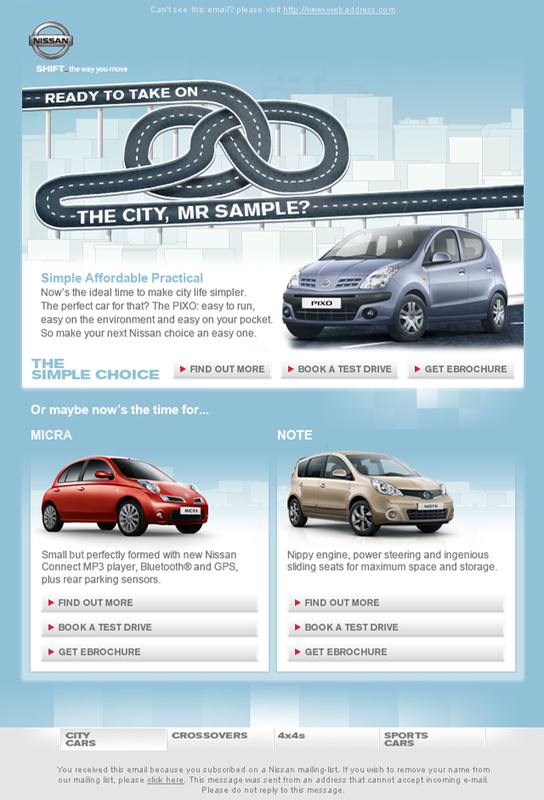 Email designs for the pan-European Nissan sales activation campaign. 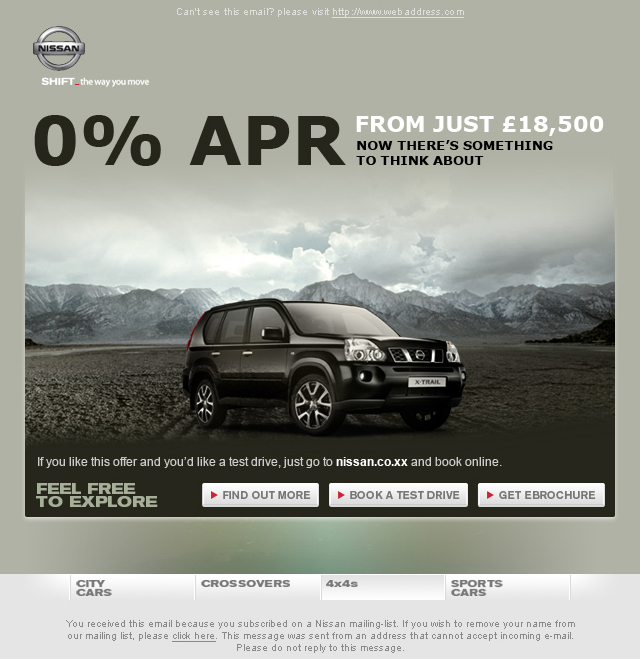 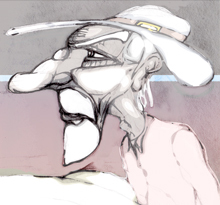 Sent to the existing customer base and hand-raisers, any interactions are tracked and recorded and the next email is sent accordingly. 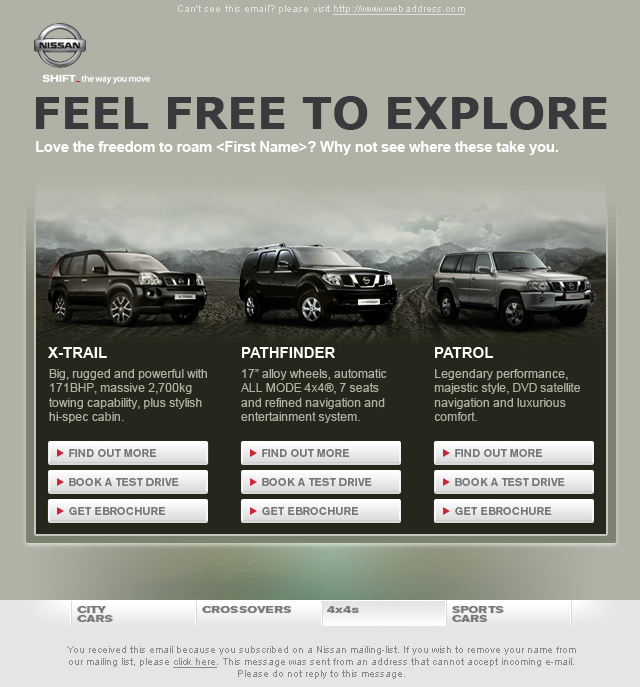 With variables including range, model, colour, level of interest and language, over 500 emails were dynamically created using xslt and xml from the 12 core templates shown. 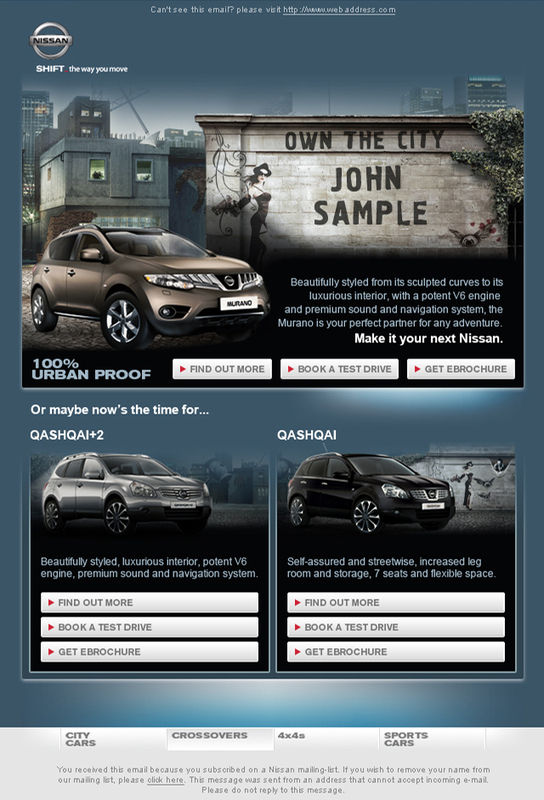 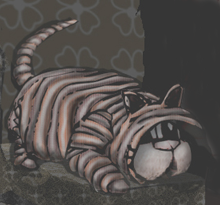 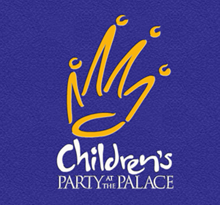 In addition a high degree of personalisation and typographic detail was achieved by using run time image manipulation software Image Glue, ‘baking’ personalised copy into the images in an innovative and stylish way.